Are you keeping up with Sashi Kita Gassen these days? For once, I am all caught up! 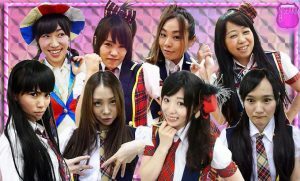 Unnamed idol group collaborates with SNS app SIZEBOOK. Maybe? 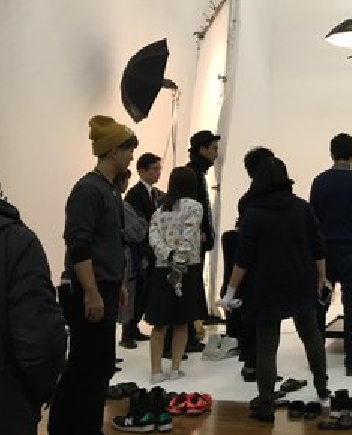 “SizeBook” is a Japanese company that specializes in shoes, and they’re releasing a smart phone application that’s intended to help you find the best-fitting pair of shoes. 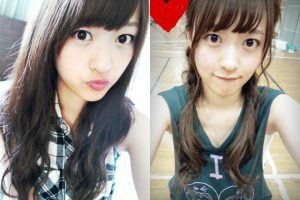 According to one user, the girl in white looks a little like Nishino? This isn’t really a surprise, but JIJIPRESS has released a short summary video of the concert for your viewing pleasure! Unfortunately, due to circumstances, you won’t be able to watch this on Youtube if you’re in the United States. But there’s hope! Please google search “Youtube proxy” to watch this. If Twitter is anything to go by, Churi was surprised by the announcement. About the song itself, it is a ballad named, “Sore sore no toki”, and is part of Noguchi’s upcoming album, which is titled, “The birth GORO anniversary”. It goes on sale February 23, 2016. The drama is scheduled to broadcast starting in March and is a romantic-comedy based on a novel of the same name. Rena herself plays the female lead, and is joined by co-star Emoto Tasuku. The premise? Emoto plays a very minor celebrity with no experience in relationships, and Rena plays the role of a “mysterious” young woman. Vague enough for me! In this clip, Shibata talks about the dance moves for SKE48 single, “Escape”. 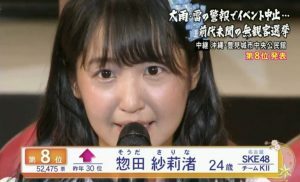 Notably, she says that it took most of the members about one week to fully memorize. 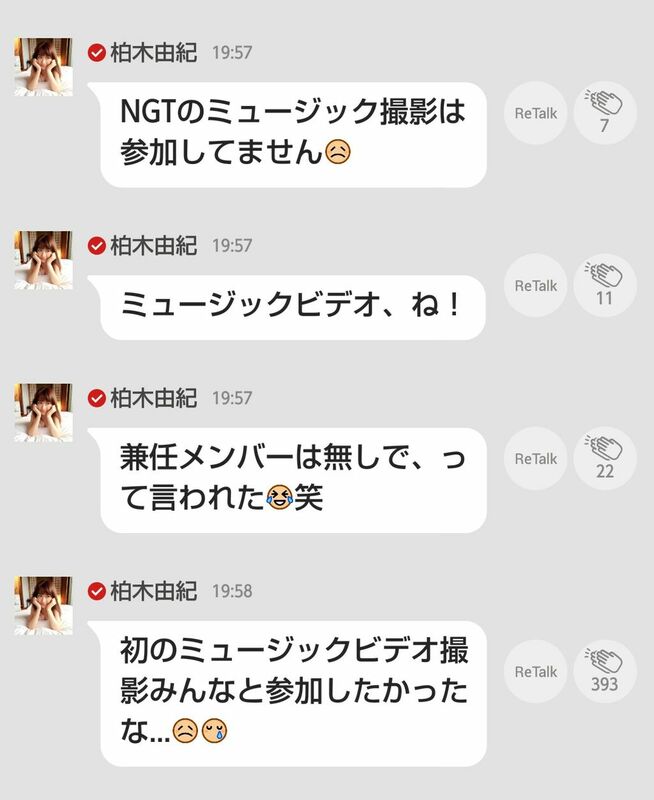 However, Matsui Jurina memorized it in 2 hours. Even more amazing when you consider that Jurina was the center for the single. As the other girls mention, you can kind of get away with not fully memorizing things if someone is in front of you. Wow, look at that formation. March is going to be a busy month! Sae-chan’s concert is going to take placed on March 3rd and March 4th, 2016. 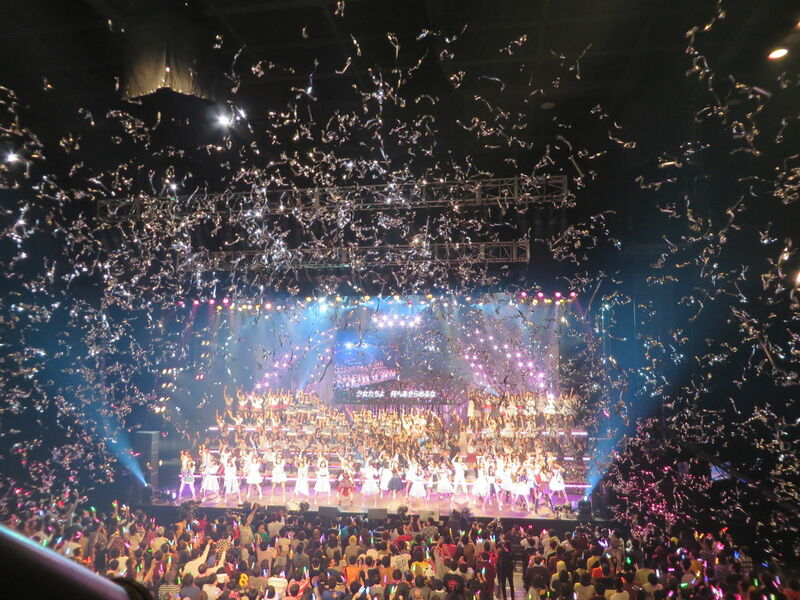 As part of SKE48, the location will be Nagoya’s Nippon Gaishi Hall, and tickets will be 7,800 yen. The second part of the announcement (which took place at Request Hour 2016) includes final theater performance dates. 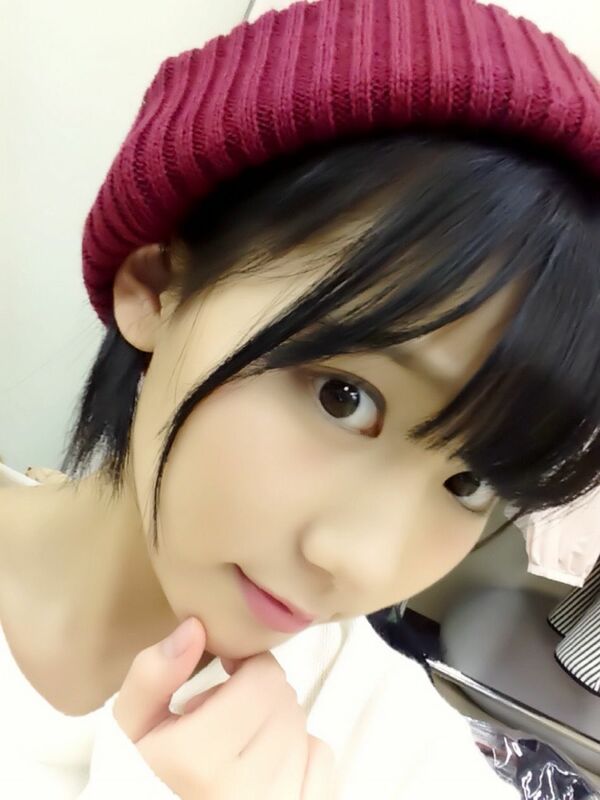 Sae will appear for her last performance at SKE48’s theater on March, 31st. Her last appearance in AKB48’s theater will be the next day on April 1st. The title of the single is “Kimi wa Melody.”, and was announced and performed at Request Hour 2016. As much as I love the original (OG) members, thank goodness that they’re putting a current member as center position! Aside from her appearances on Japanese variety shows like London Hearts, I hadn’t seen Noro doing much (I admit that I don’t follow her so closely), but it’s good to see she’s still making a living in show business. It appears that Katayama Haruka will be releasing her own gravure-style DVD next month. 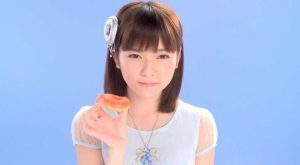 Funny enough, the name of the DVD is “Aru Hi” which, as a few Japanese netizen’s note, is rather distinctive of her showa-style beauty for which she was always teased about. Oh wow, Katayama looks gorgeous… makes me think that some people were a bit harsh calling her ugly in her times with AKB..
You must really be in love with Sae-chan :)) Will you visit her graduation concert? lol it’s kind of coincidence :)) After I posted this, I saw size book’s twitter make the official announce. Jurina is NOT the center of SKE48’s Escape song. 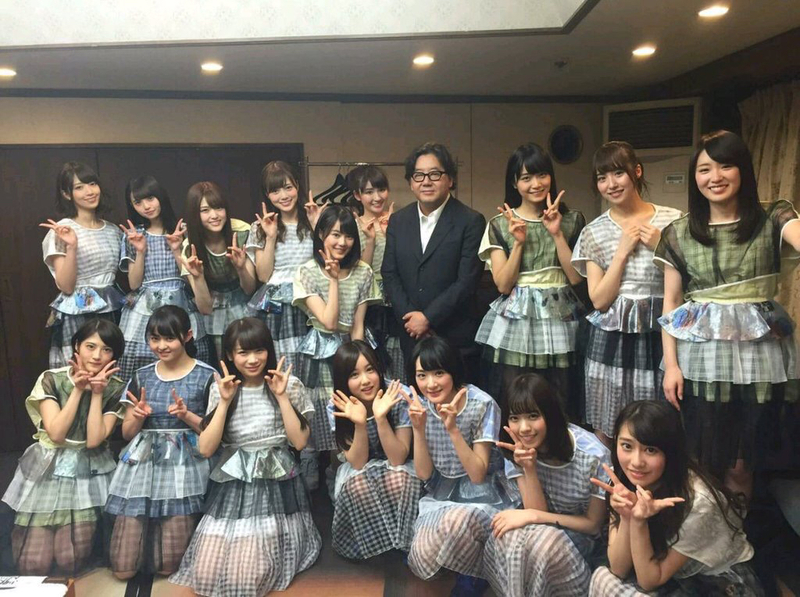 The center was Yamada Mizuho. After she graduated, Jurina took over.